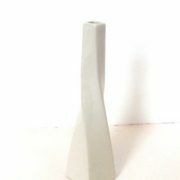 ceramic vase twist this would make an ideal addition to any home with its stylish and can It is lighter than our other cream vase and an off-white light very colour. 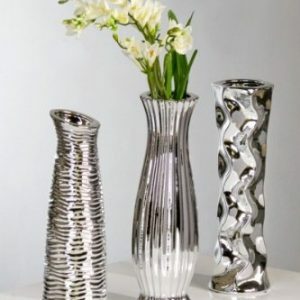 (cream flowers) Give the perfect your home with this quality vase. 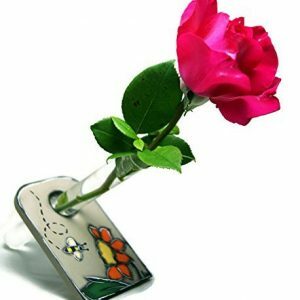 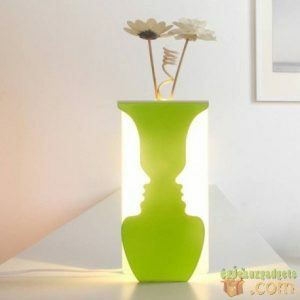 It has a glossy finish and perfect for all flowers. 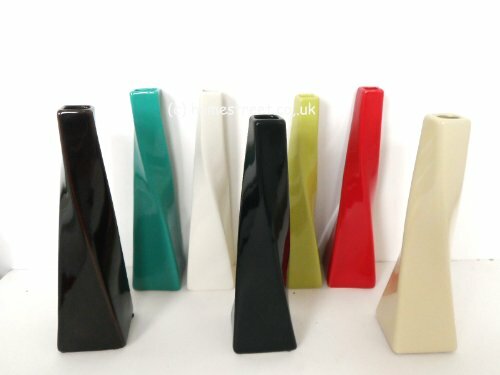 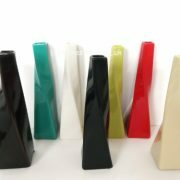 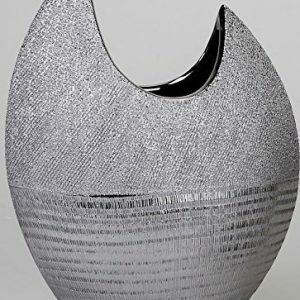 Check out our other listings for more vases and artificial Luxury flowers., for quality home interiors and unique Tea Why not add to your basket to see how much you save on postage. 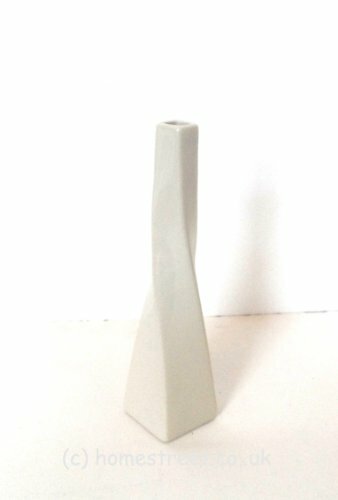 Soyez le premier à laisser votre avis sur “Vase torsade blanc en céramique Dimensions environ 25 cm – Idéal pour fleurs, idée cadeau” Annuler la réponse.